Rome offers the most romantic summer holiday options. Learn more! As many opportunities abound for romantic Rome tours and excursions during your summer Italy vacation now as there were when Gregory Peck’s character stole the heart of Audrey Hepburn’s Princess Ann when he took her to see the sights in the 1953 classic Roman Holiday. Love - or as we say in Italy - amore - has so many places to flourish here in the Eternal City. Whether you are here in Rome for your honeymoon or a getaway as a couple, there are many options for adventure, fun, and falling in love all over again. The sweet life, or the dolce vita, doesn’t get any better than when you’re with your sweetheart in the ancient city centre. Enjoy Avventure Bellissime’s Private Highlights of Rome Walking Tour to see the most famous landmarks with one of our expert Rome tour guides. The pace is relaxed and our guides know not only the rich history of our city and all the must-see stops, but also the hidden treasures and most enchanting destinations. As you learn about the past and soak in the Italian culture, you’ll get to visit the stunningly scenic Spanish Steps, Trevi Fountain, Pantheon, and more. Take note of the romantic lanes and parks you may want to visit again one evening and be sure to ask your guide where you should go for a romantic meal. 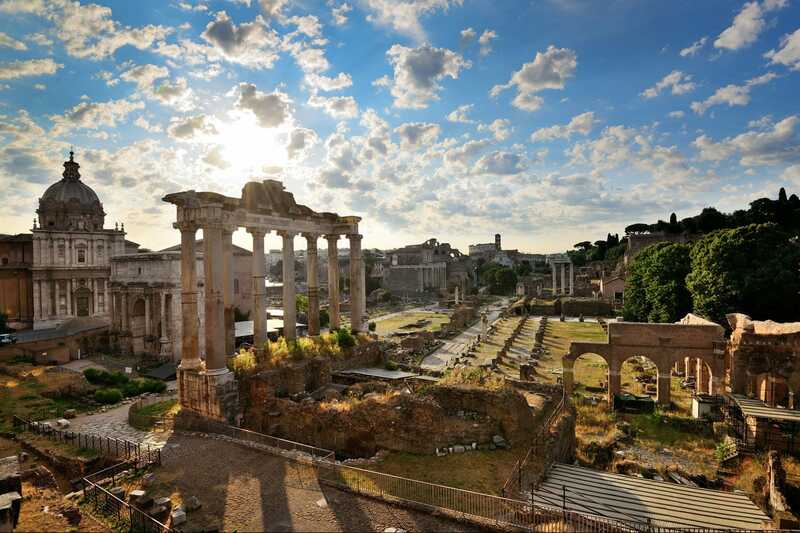 Build some spectacular shared memories by booking our popular Small Group Classic Ancient Rome in a Day Walking Tour. Over six hours you and your love will enjoy Avventure Bellissime’s Ancient Rome Walking Tour in the morning. You’ll walk where the ancient Romans trod, skipping the line to tour the incomparable Colosseum and Ancient Arena. The views are breathtaking and there are countless opportunities for photos to record your journey together. Relax over lunch and then meet up for the afternoon Catacombs and Underground Rome Tour. Our expert driver and guide will take you by air-conditioned mini-van to venture deep into the original Roman Catacombs, an incredible network of chambers and subterranean passageways that date back to medieval times. After the caverns underground you’ll venture out to the Appian Way, where you can stroll hand-in-hand as you look out at the picturesque countryside. The next stop takes you three levels below the medieval St. Clement's Church, journeying back through two millennia of history. 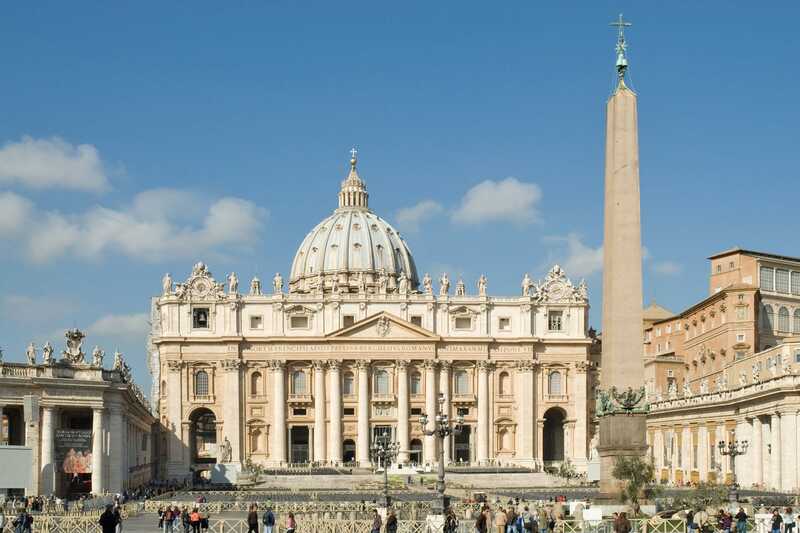 Our expert Rome tour guides consistently receive top ratings (Five Stars!) in online customer reviews. They are as passionate about Roman history as they are about making your Rome holiday truly magical. Below, a photo of Luca and Francesca, some of our clients' favorite Rome tour guides. After you’ve explored the city centre you’ll know there are countless laneways, squares, and parks ideal to sit and enjoy each other’s company. Sip fine Italian coffee in a cafe for breakfast, linger over lunch for two, grab some gelato and soak in the sun by a fountain, or steal a kiss as you wander through the beautiful streets or sip wine on a terrace as the sun sets. 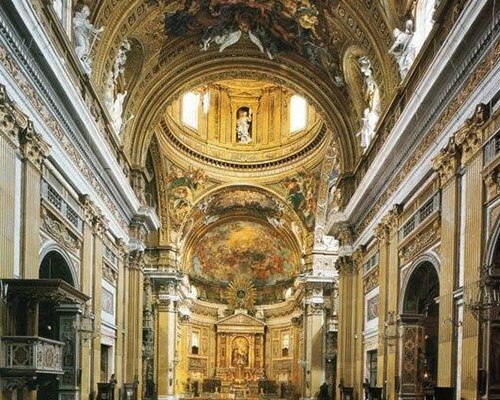 What’s wonderful about Rome in summer is that the magnificent Estate Romana celebration of the arts runs until September, just one of many summer music festivals in Italy. You won’t have far to go to find classical concerts or pop music in all sorts of venues every night. Romantic summer holiday ideas start with Avventure Bellissime guided tours of Rome. For an inspired interpretation of the Eternal City, visit Avventure Bellissime online now to build your Italy vacation packages. We wanted write to you in particular to thank you for a great tour, and in particular we wanted to compliment our tour guide in Rome. Francesca was an excellent guide for us at the Vatican and also Ancient Rome. She really explained things well and we felt very lucky to have her. We took some pictures with her, which we have enclosed. Please pass them on to her with our many thanks again!